Due to the firefighters’ hard work, the Horseshoe fire was declared 100 % contained at 5 PM today. 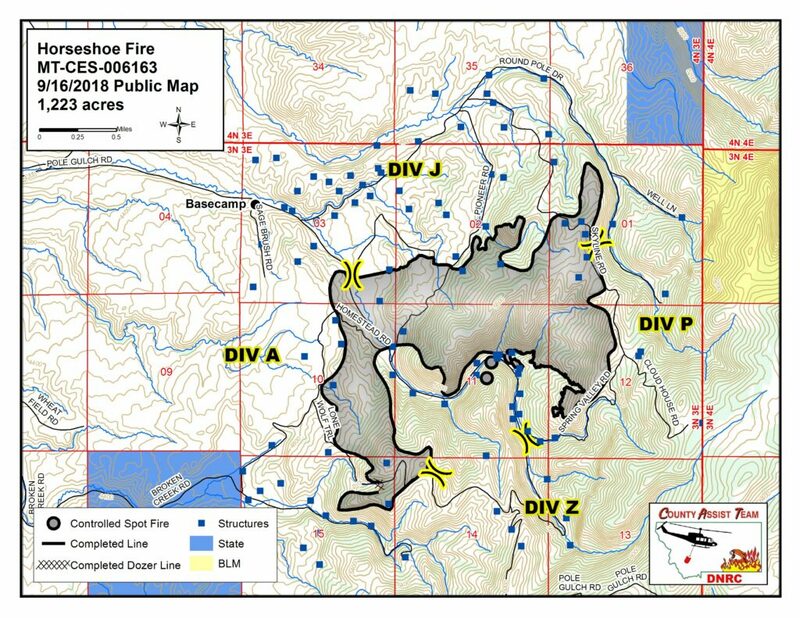 A small group of resources continue to address an area of residual heat in the fire’s interior. Resources will continue to demobilize today and tomorrow. In other news, an Animal Control Officer assisted residents affected by the fire in the search for their missing dogs today. Unfortunately, the officer was unable to locate the two pets.